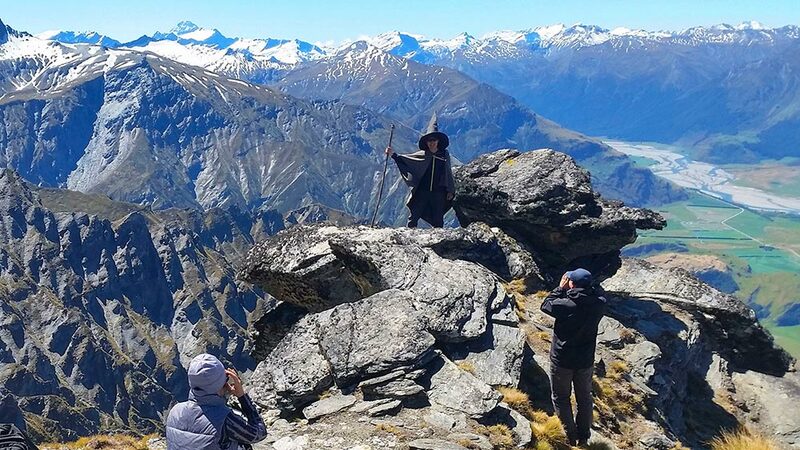 Thanks to Sir Peter Jackson’s epic films, New Zealand is known the world over as the closest thing in real life to J. R. R. Tolkien’s Middle-earth. The sheer number of locations used during shooting for the six epic films is enough to confuse anyone, and the task of finding the best ones – many of which are in remote areas – can be daunting. 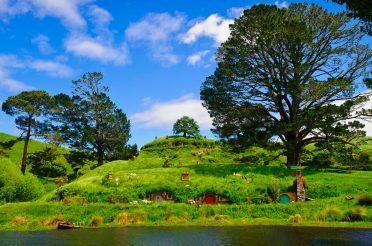 So, we’ve put together a map and guide that should help you discover the best Lord of the Rings and The Hobbit filming locations to visit in New Zealand! Even with state-of-the-art special effects at his disposal, Peter Jackson didn’t have to do much to evoke the peaceful, nostalgic warmth of the Shire. The lush, rolling landscapes of the agricultural Waikato region in the central North Island mostly took care of that. 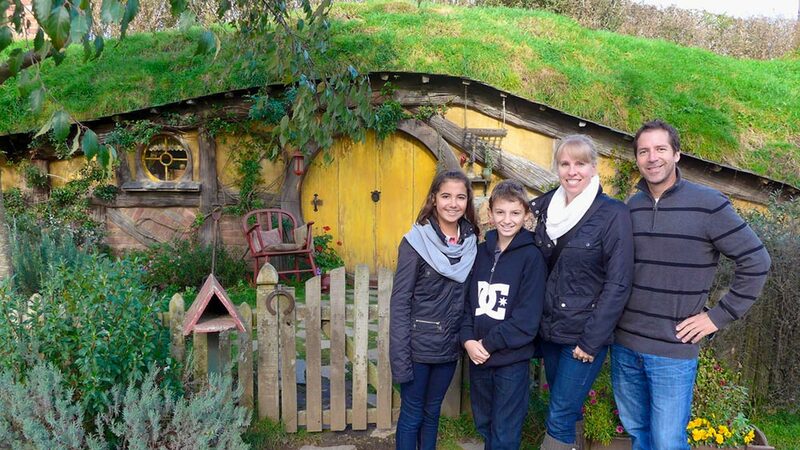 Just outside the sleepy town of Matamata, you’ll find the reconstructed set of Hobbiton used in filming both The Lord of the Rings and The Hobbit films. 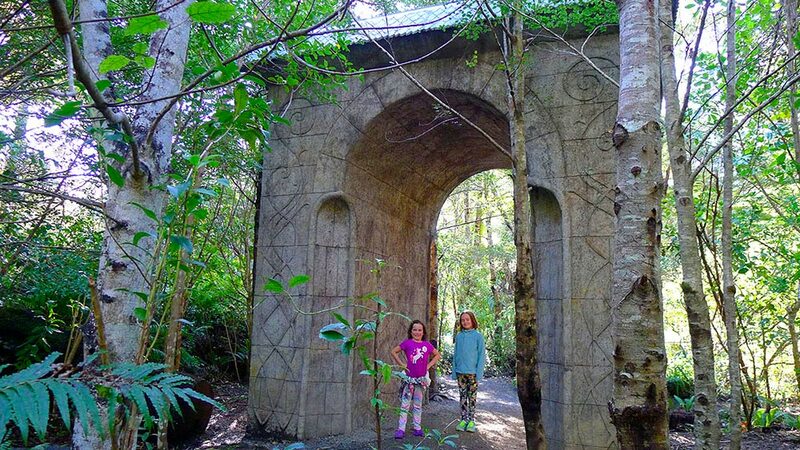 Under the shade of tall trees you can walk around grass-covered, meticulously decorated hobbit holes with their colourful doors and quirky details. This is as close to experiencing real-life Middle Earth as you’ll get anywhere in the world. 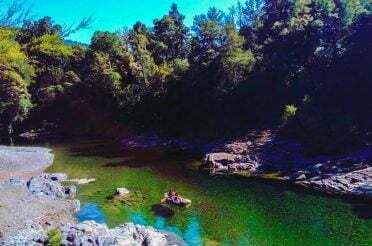 The Waitomo Caves may be the more established and better known tourist destination in the North Island’s King Country, but for film buffs and fans of The Hobbit: An Unexpected Journey, the main attraction is just down the road. You will recognise the area around Piopio as Trollshaws Forest, where numerous scenes for the movie were filmed. 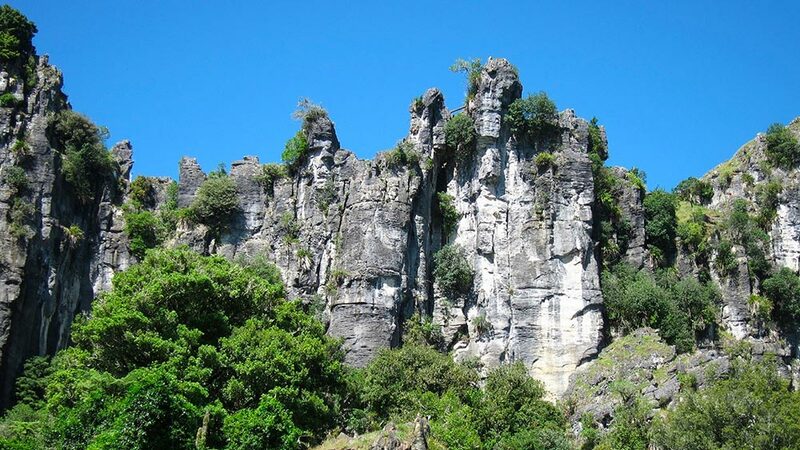 Stand in the very spot where Bilbo’s iconic sword, Sting, was first bestowed upon him by Gandalf, see where the company of dwarves chatted away by their campfire, or simply take in the stunning natural surroundings – particularly dramatic limestone cliffs which reach up to 80m tall! Of all the striking scenes and landscapes in the blockbuster The Lord of the Rings and The Hobbit movie trilogies, there is arguably one image more imposing and longer lasting than any other: the dark, desolate plains of Mordor and its fiery icon of Sauron’s power, Mount Doom. The real-life location for this – Tongariro National Park, a World Heritage Site – is no less striking but much more welcoming than the on-screen version. 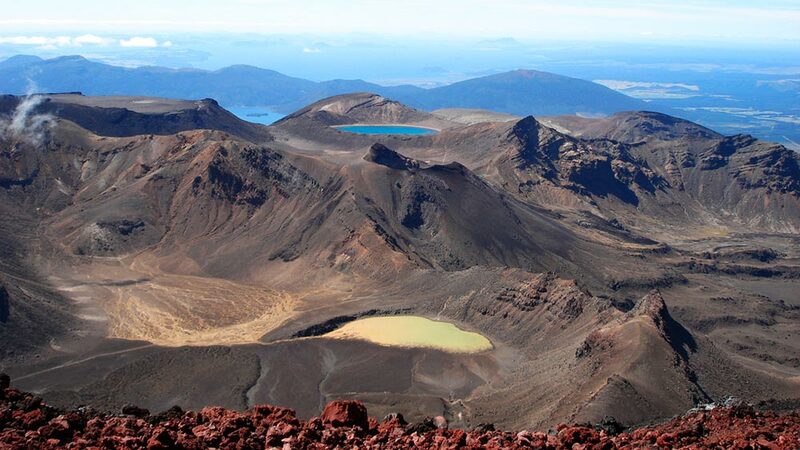 By far the best way to take it all in for active travellers is the Tongariro Alpine Crossing hiking trail, which offers unforgettable panoramas, including views towards the fiery slopes and gaping volcanic top of Mount Ngauruhoe. Wellington is not only New Zealand’s political capital, it is also the nation’s cultural capital and the epicentre of New Zealand’s film industry. Particularly for Lord of the Rings fans, Wellington – Peter Jackson’s home town – has an embarrassment of riches. You can get a photo at the famous ‘Legolas Tree’ or visit the filming sites for locations like Helms Deep, Minas Tirith, Isengard and Rivendell. Weta Workshop, the world-renowned, award-winning prop and special effects company responsible for the swords, armour, fortresses and countless other iconic features from The Hobbit and The Lord of the Rings trilogies, is based in Wellington, and you can take a behind-the-scenes studio tour. In case you were wondering where you can find the thing that started all of this, it’s here. The ‘one ring to rule them all’ is not to be found in Hobbiton or the fires of Mount Doom, but rather the sunny South Island town of Nelson. Here you can visit the workshop of Jens Hansen, who crafted the 40 gold rings used during filming for The Lord of the Rings trilogy. One original is on display, and you can purchase 9 or 18-carat copies. Just outside Nelson you will also find the filming locations for Chetwood Forest (where Aragorn smuggles the hobbits from Bree to flee the Nazgul) and the rocky, snow-speckled valley of Dimrill Dale. 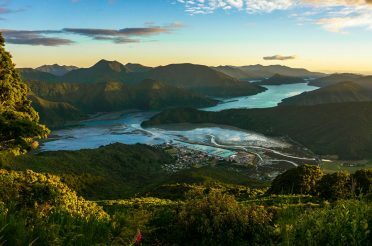 The Marlborough Sounds feature otherworldly landscapes that justify a trip for any visitor to New Zealand. 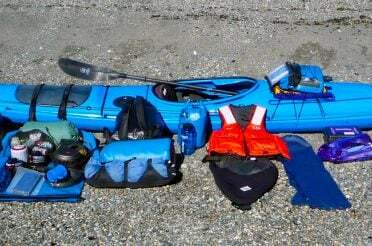 For those seeking a little more adventure, or The Hobbit film nuts, a visit to Havelock is an absolute must. 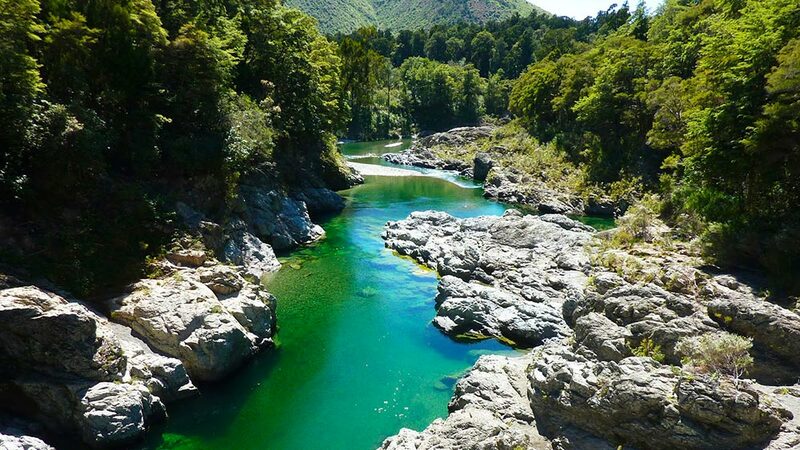 Here you can take a kayaking tour on the beautiful Pelorus river, where the dwarves’ dramatic escape from Thranduil was filmed, bouncing down the river in barrels and fighting off pursuers between rocky gullies and overhanging trees. 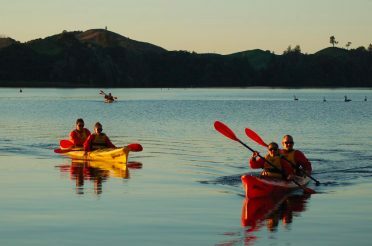 Your trip down the river doesn’t have to be quite as dramatic as this memorable scene from The Hobbit: The Desolation of Smaug, and no previous kayak or canoe experience is required for this family-friendly tour, operated by Pelorus Eco Adventures. It would have been hard for Peter Jackson to leave New Zealand’s highest mountain out of all six The Hobbit and Lord of the Rings movies. The most memorable inclusions are some stunning, sweeping aerial shots in The Hobbit: An Unexpected Journey, where the majesty of Aoraki (Mount Cook) and its neighbouring alpine peaks are given their full due. 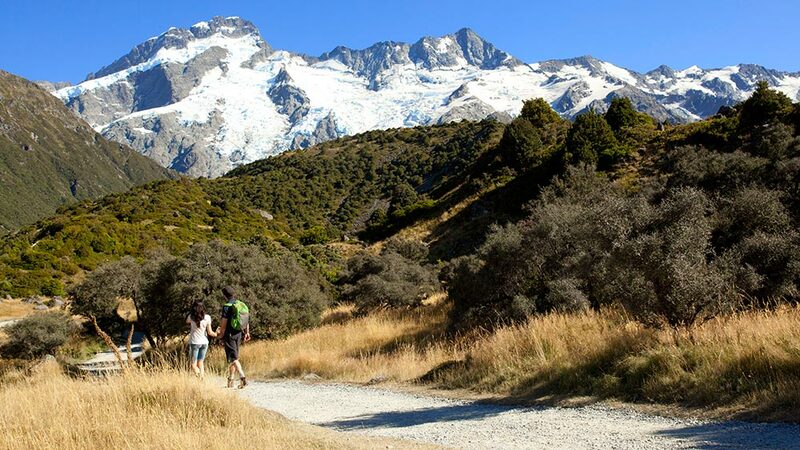 To experience it in a more down-to-Earth way, Aoraki / Mount Cook National Park is a patchwork of fantastic walking trails you can take, or the foot of Lake Pukaki – with a viewpoint located right on State Highway 8 – offers an expansive, unobstructed panorama of this gorgeous region. 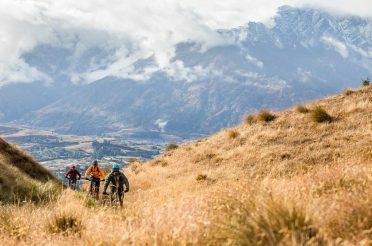 New Zealand’s Southern Lakes need little introduction, but any The Hobbit or The Lord of the Rings fan who finds themselves in Wanaka for skiing or boating may need a little extra help to uncover some really spectacular film locations. Nearby, around the Cardrona Valley, you can find what became the River Anduin and its computer-generated Pillars of Argonath, landscapes used to depict parts of the Dimrill Dale valley, and the so-called ‘Seat of Knowing’, or Amon Hen. The best spot from where to take it all in is the summit of Mount Cardrona, 1100m above sea level and accessible by public road. 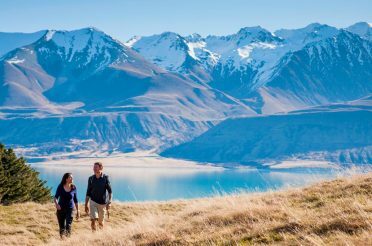 You can fly straight into Queenstown from numerous domestic and international locations, but you can quickly escape again to Middle-earth. 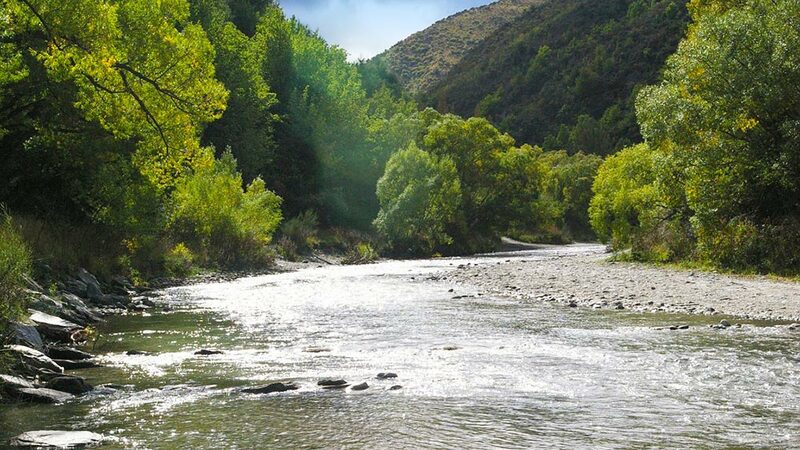 A 10-minute drive away is Arrowtown, a quaint old gold-mining town where you’ll find the Arrow River, which you may recognise as the Ford of Bruinen, where Arwen, carrying a wounded Frodo, dares the Black Riders to cross the Loudwater River in The Fellowship of the Ring. Following Lake Wakatipu in the other direction you’ll reach Glenorchy, from where you can follow a braided river to the ‘Isengard Lookout’ for a panorama of Saruman’s home, as well as views onto Mount Earnslaw, used in the opening scenes of The Two Towers. 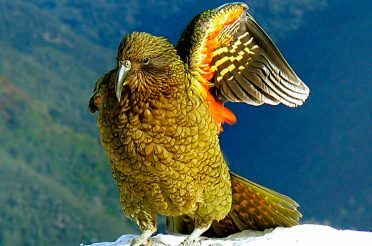 Arguably saving the best for last, at the southern and western extremities of our guide map you have one of New Zealand’s most famous features: Fiordland National Park. 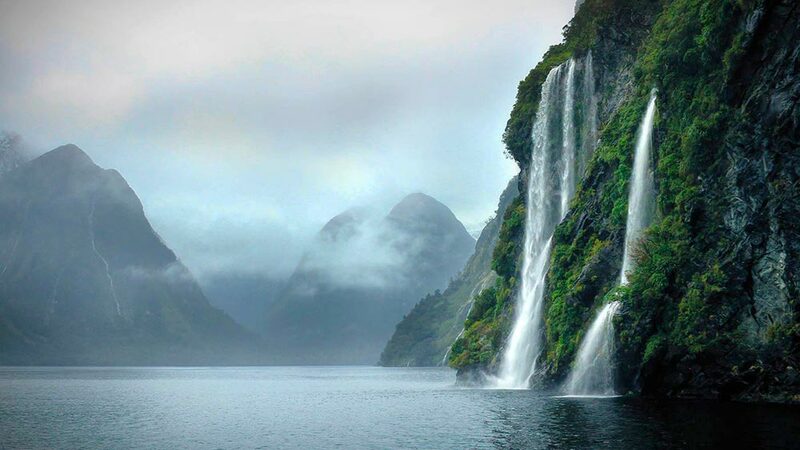 This world-famous, surreal series of fjords and coves, forests and waterfalls had to be included somewhere in Peter Jackson’s epic trilogies. If you think you recognise the towering peaks between Te Anau and Manapouri as those of the wild country surrounding Rivendell, you’re right; and the Waiau River is also the Anduin, taken from Lothlorien by Frodo and his fellowship. 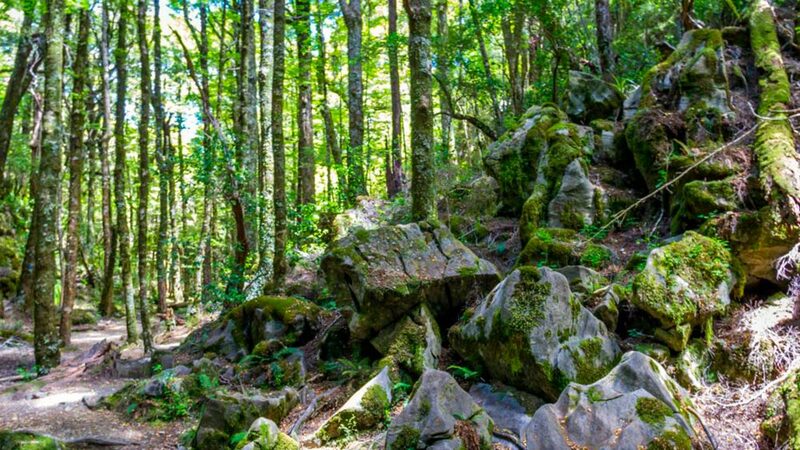 Near Te Anau, too, is where Aragorn stealthily stalked Fangorn Forest, which was filmed just off Takaro Road.